TalaBay Marina is an international official port that can host up to 200 yachts/boats, complete with a harbor master building, fueling, maintenance, water and electricity supply, wireless internet, grey water pump-out and many other vessel services, as well as international entry and departure formalities. 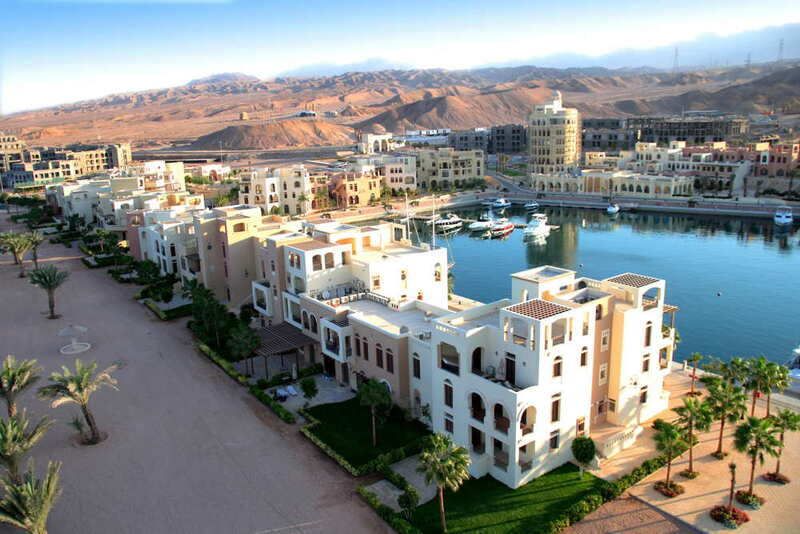 Tala Bay Marina lies within the 27km coastline of Jordan, 14km south of the city of Aqaba, within the 7km of Aqaba Marine Park. Tala Bay is an official port of entry for Jordan. Total Area = 30,000 m². 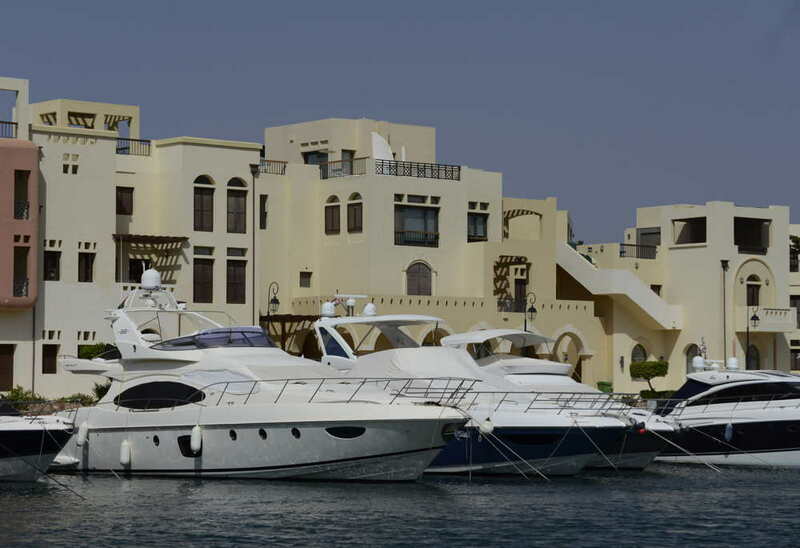 Marina berths ≈ up to 80 – 85 boats/ yachts and 1 up to 50m. Entrance Waypoint – N 29°24’32.82″, E 34°58’8.22″Admiralty Chart 801 of 2006.